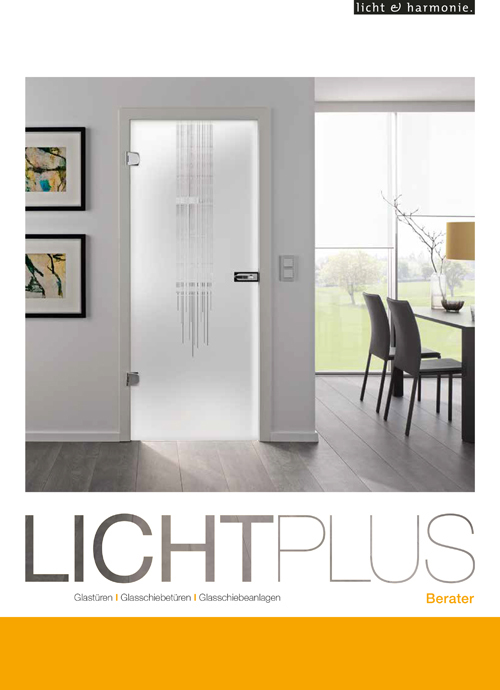 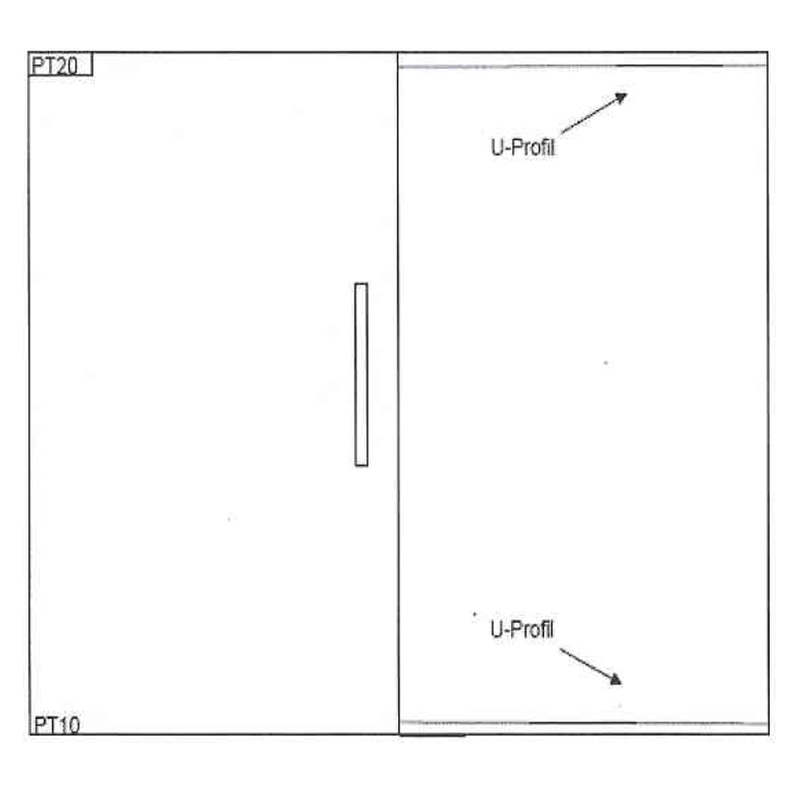 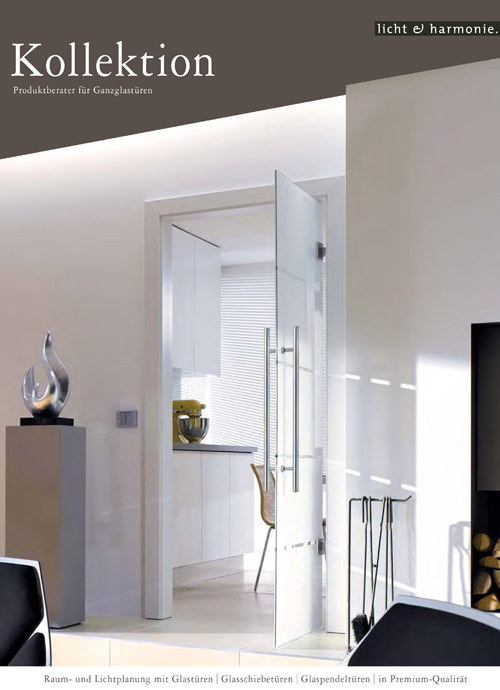 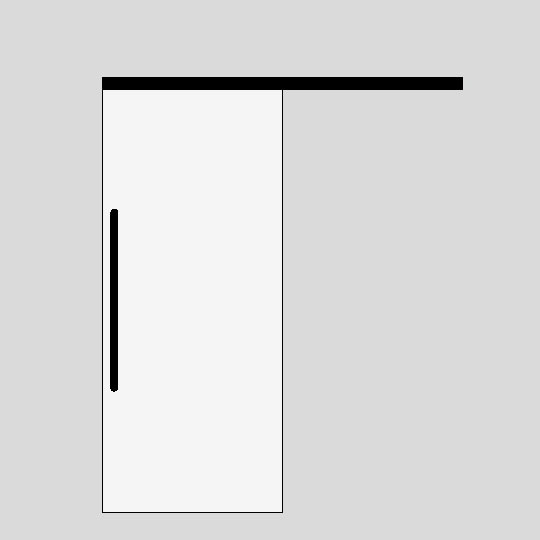 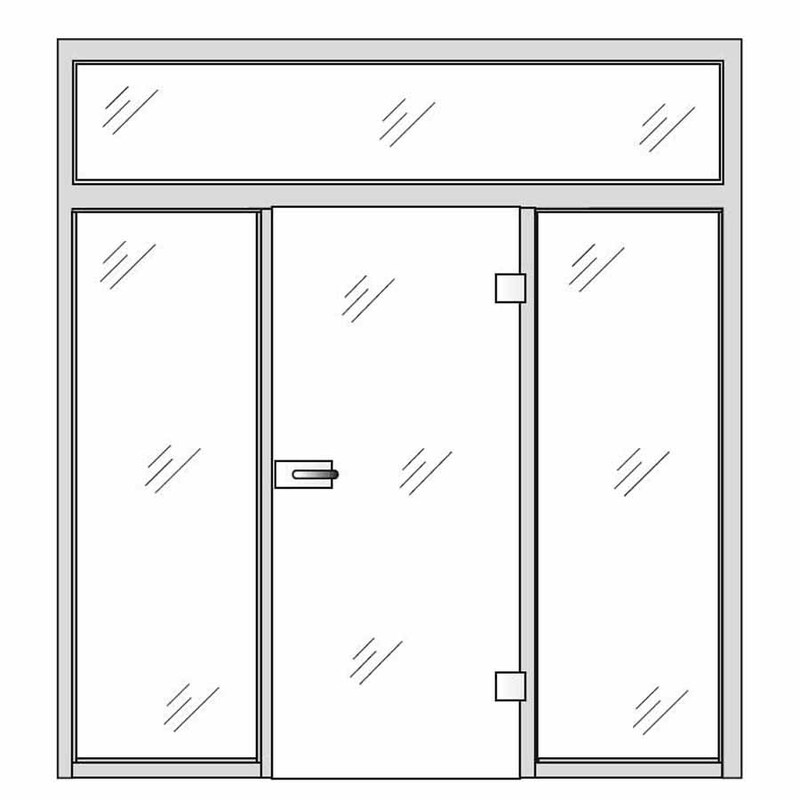 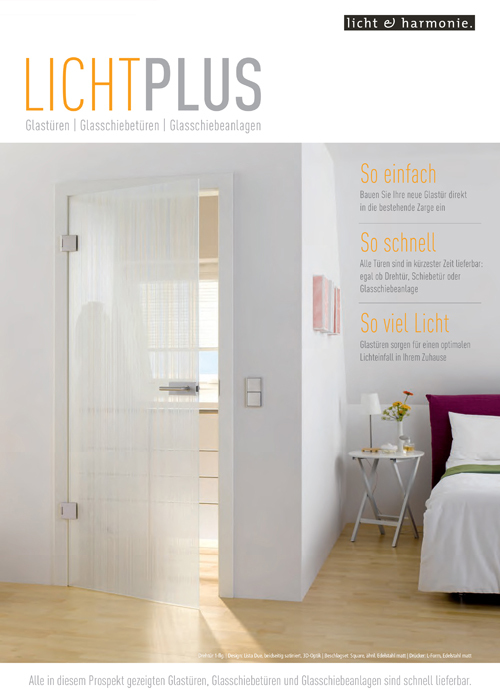 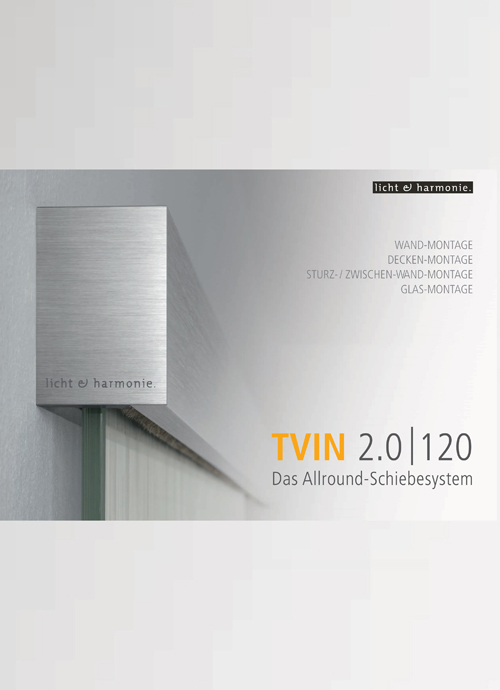 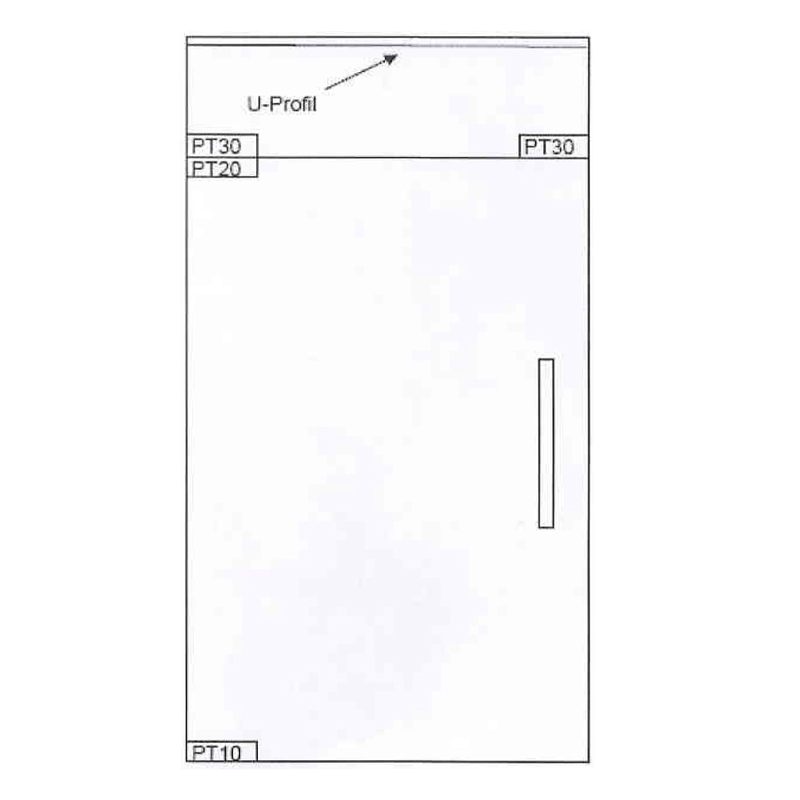 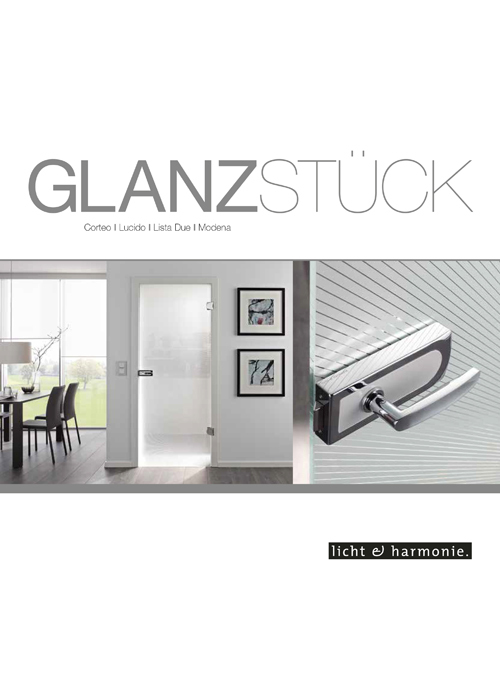 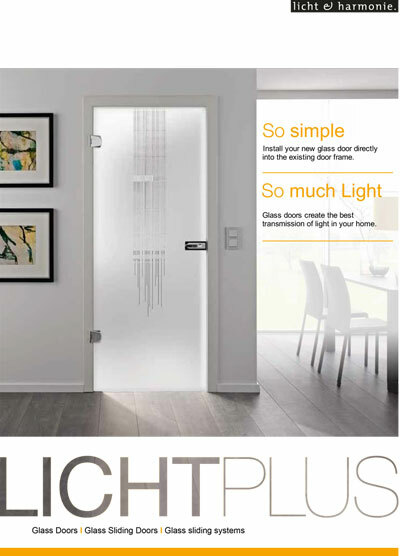 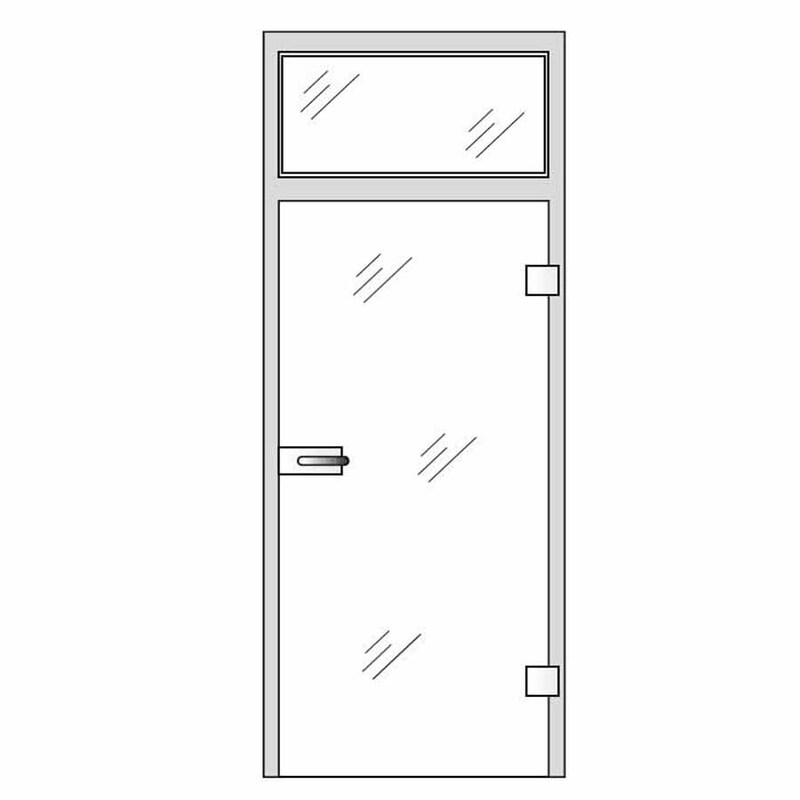 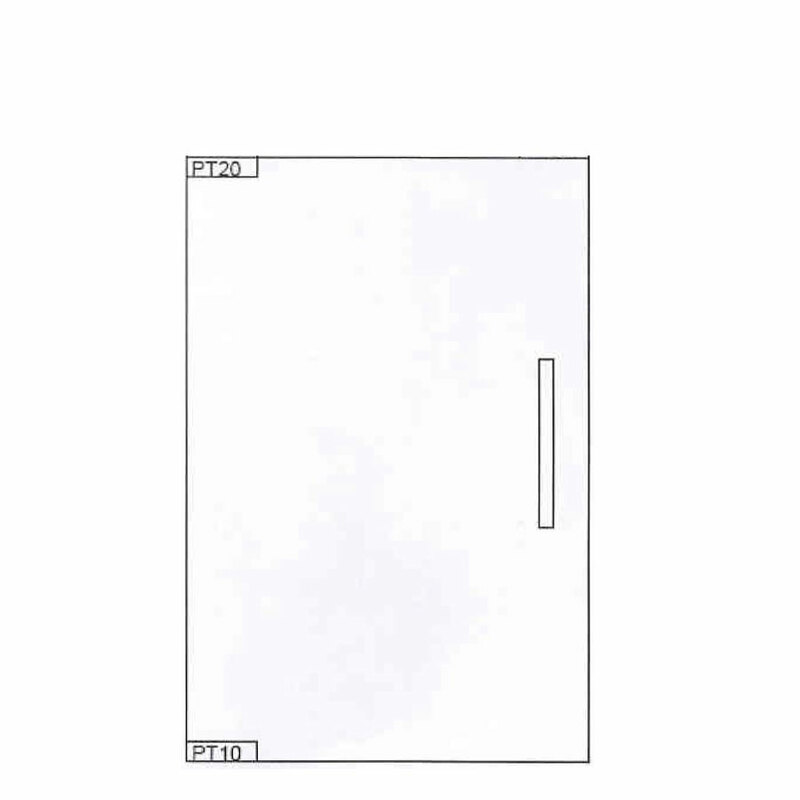 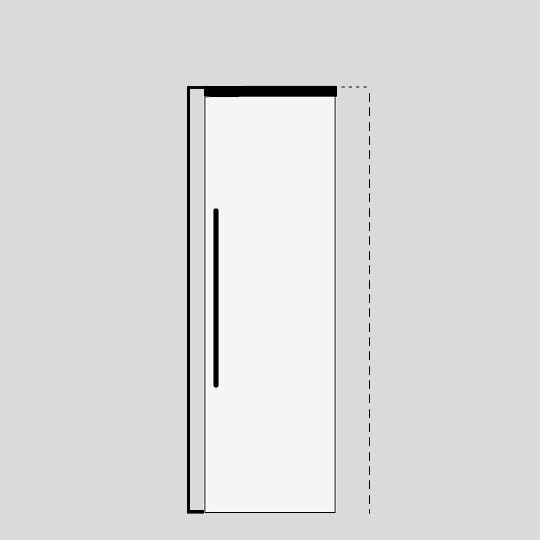 The Type 127 glass pocket designed door was created to allow light into your rooms. 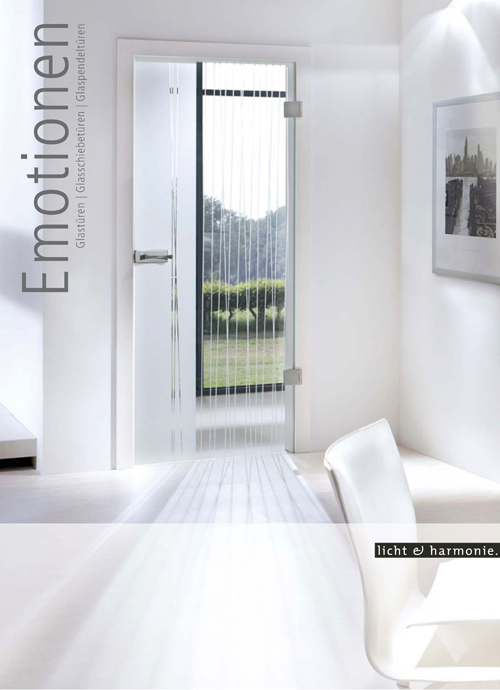 Its light-giving effect creates a friendly and positive atmosphere - with its discreet motif positioned in the centre of the internal glass door. 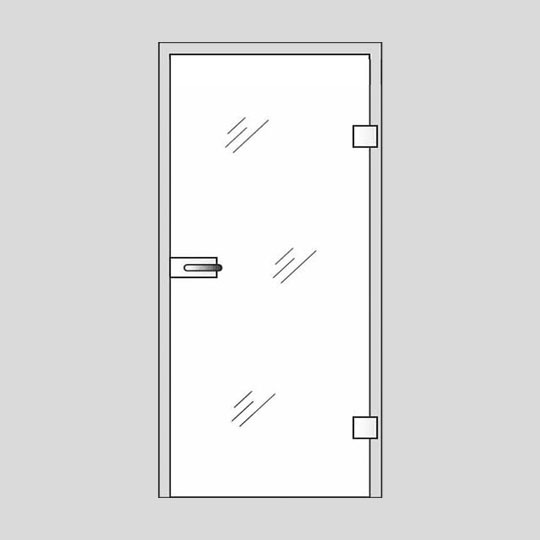 The Type 127 glass internal door range has a stylish and romantic design, created on a frosted surface under ours made in Germany signature. 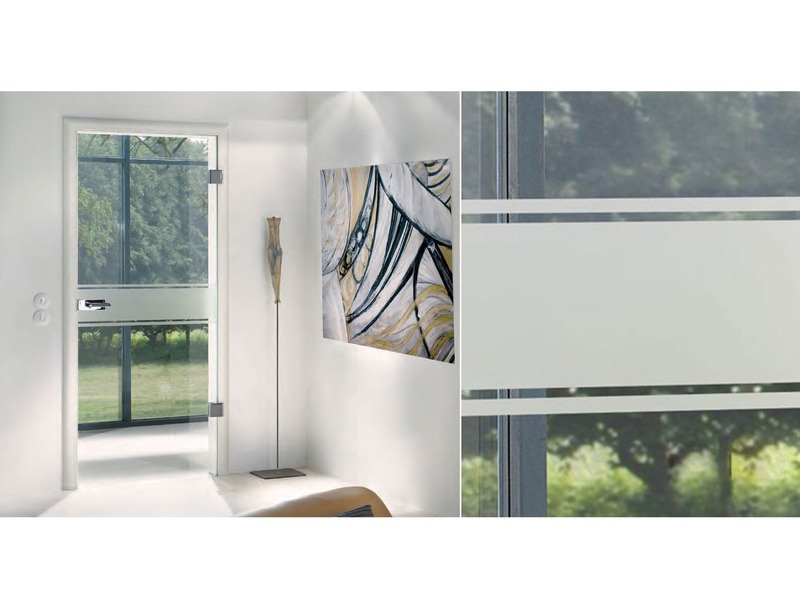 All glass pocket doors are calling cards, a clearly visible expression of your home decor - emotional, extraordinary and challenging. 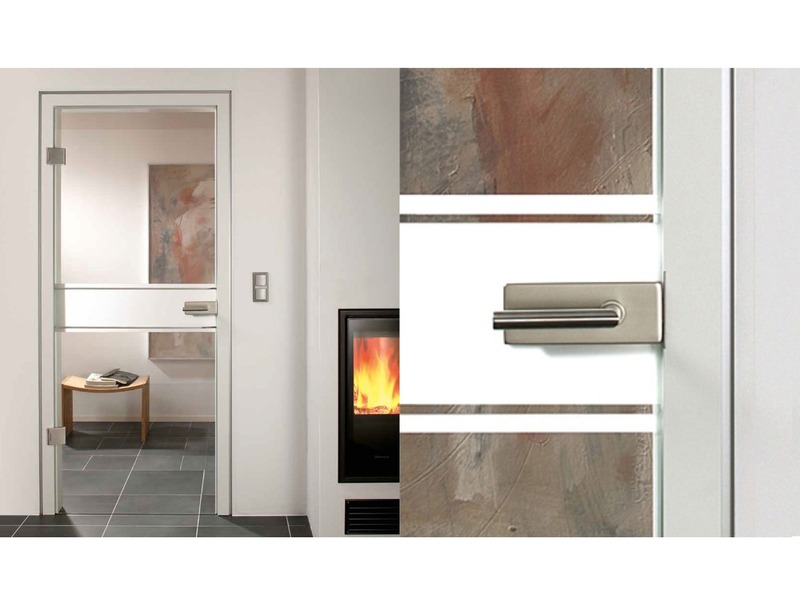 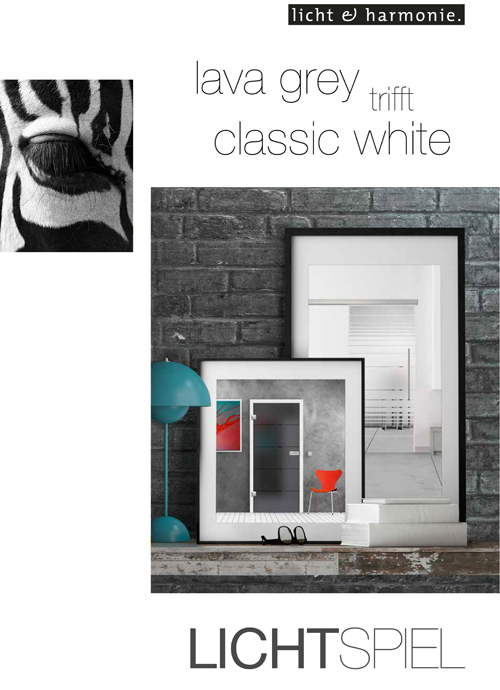 The Type 127 glass door collection creates images which pass the test of time. 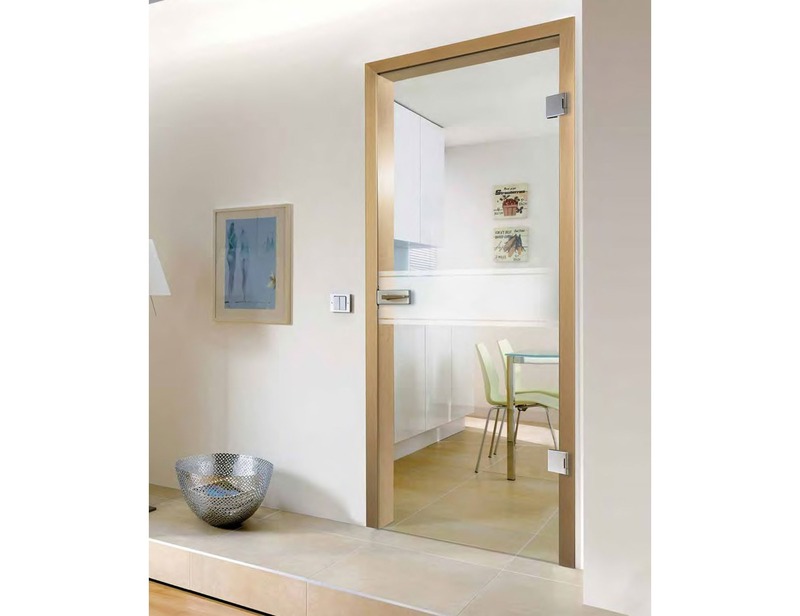 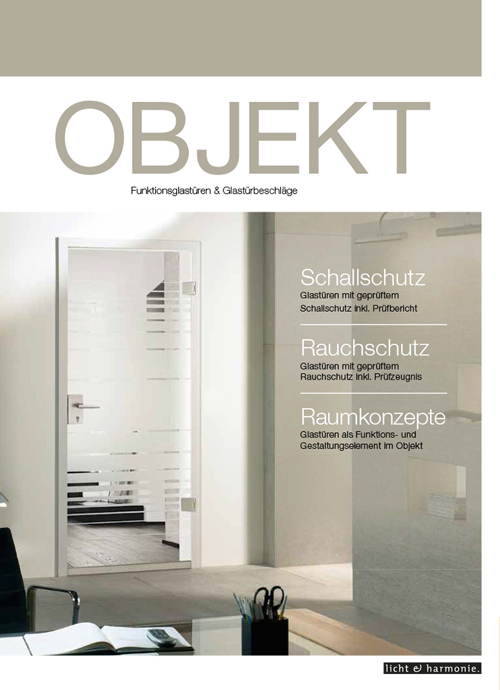 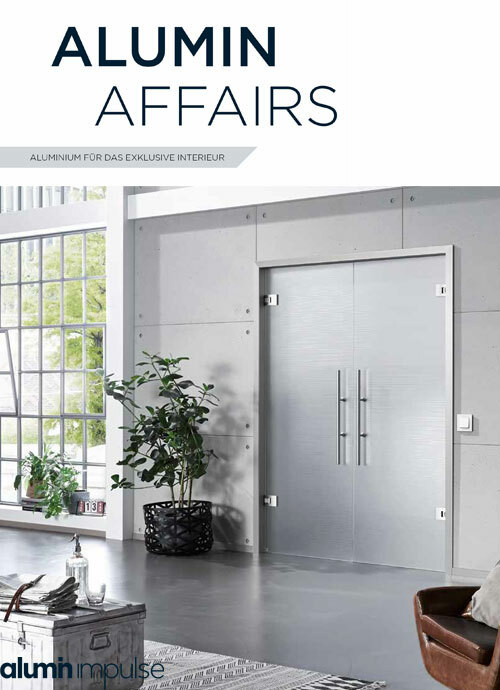 This door design with glass sets new standards in terms of quality and innovation. 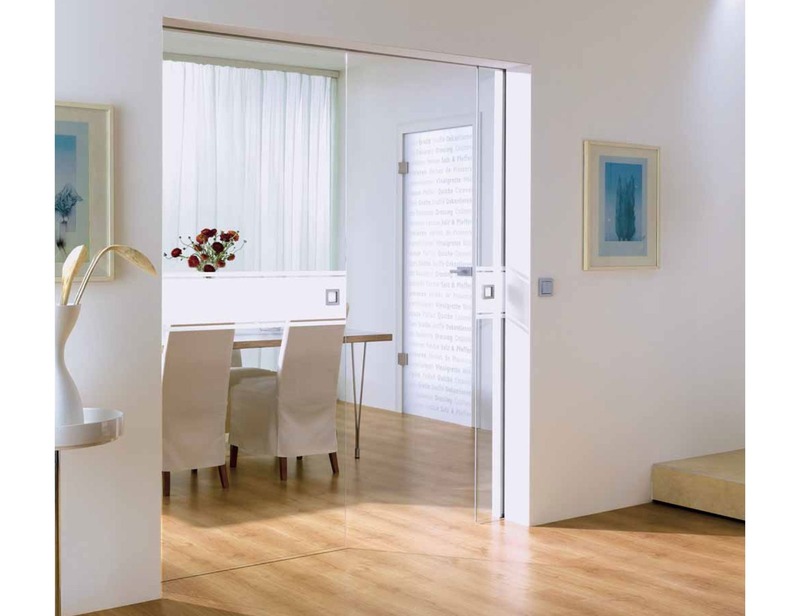 In order to establish a comfortable space, it is important to consider the balance of natural light with the privacy you need. 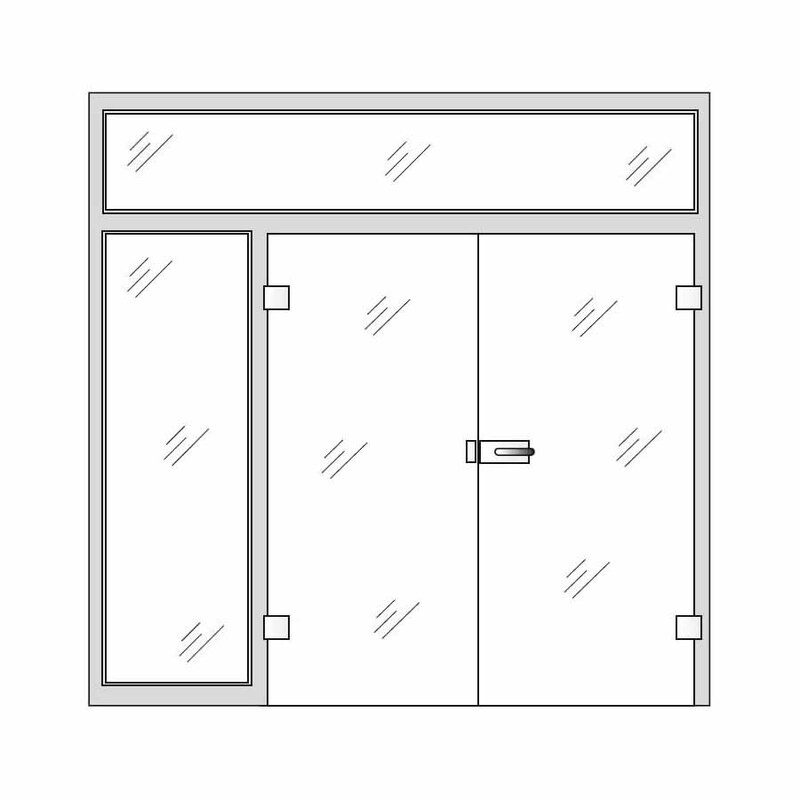 It is simple the Type 127 glass designs can easily ensure a perfect relaxation space, generated by its minimalist design in either frosted or clear design, depending on the finish of the glass. 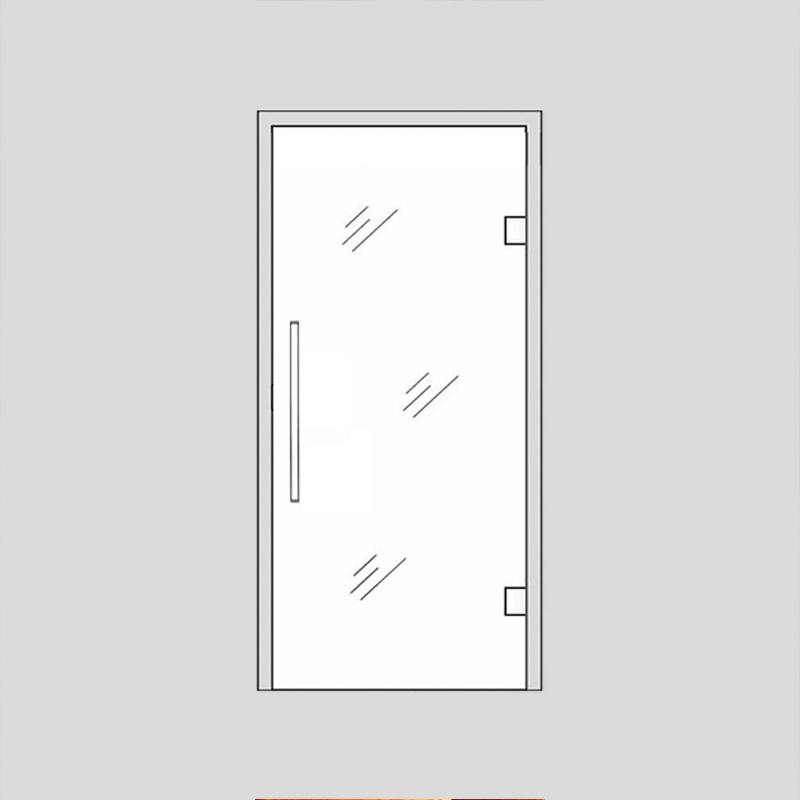 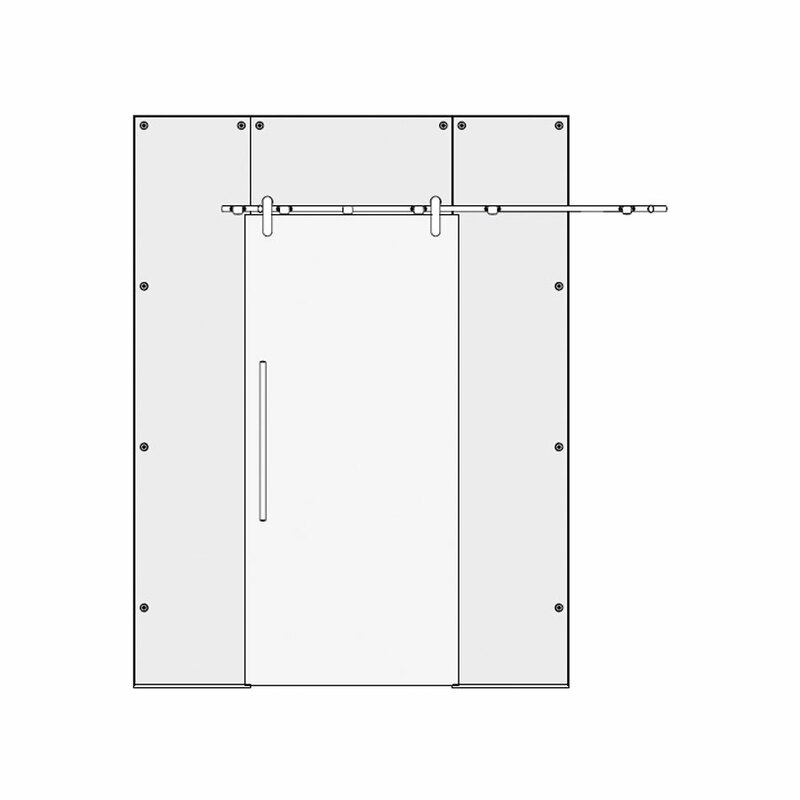 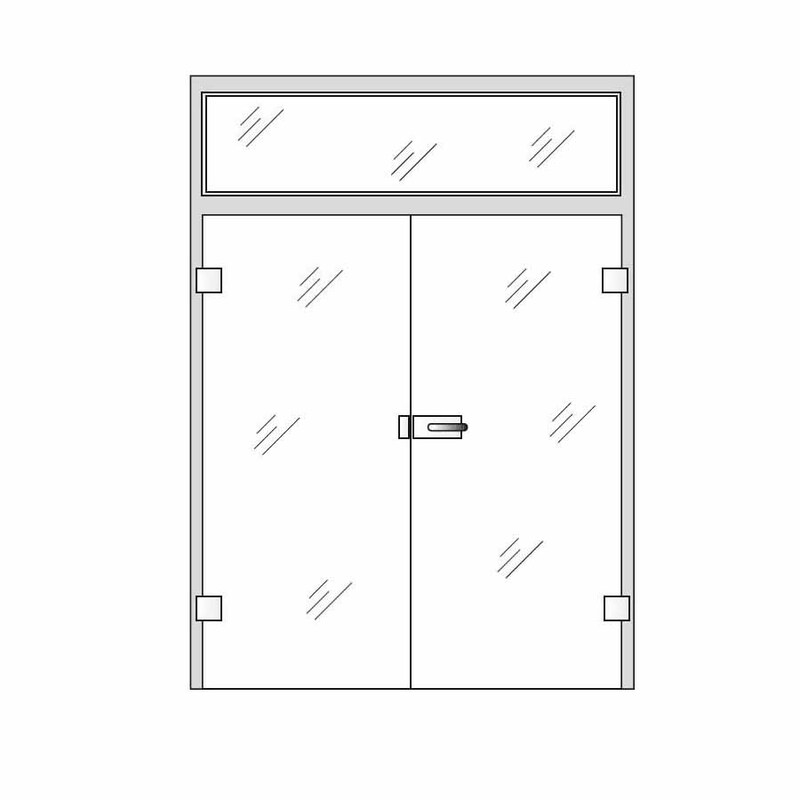 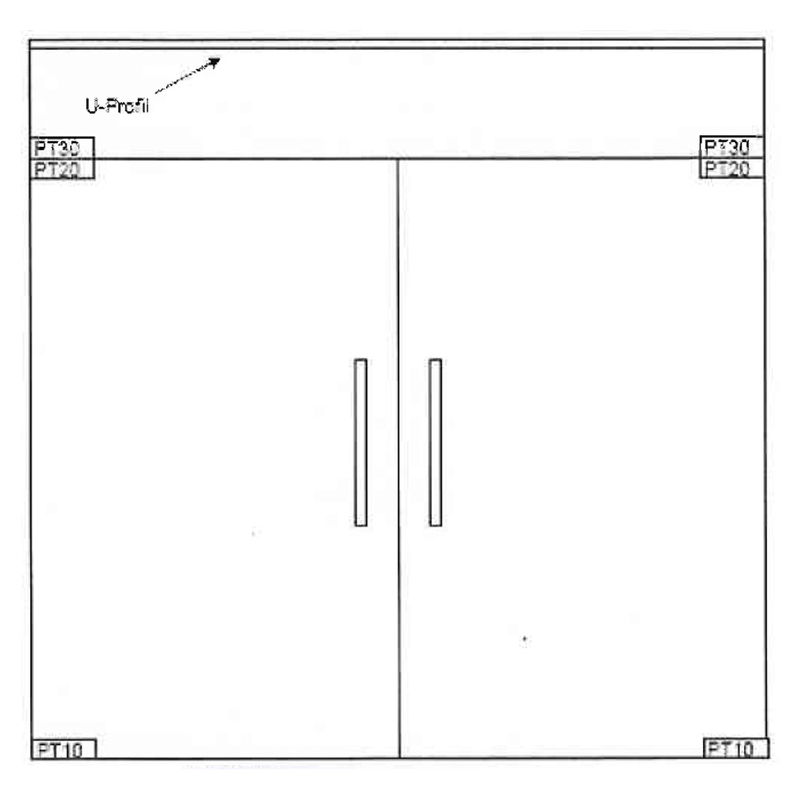 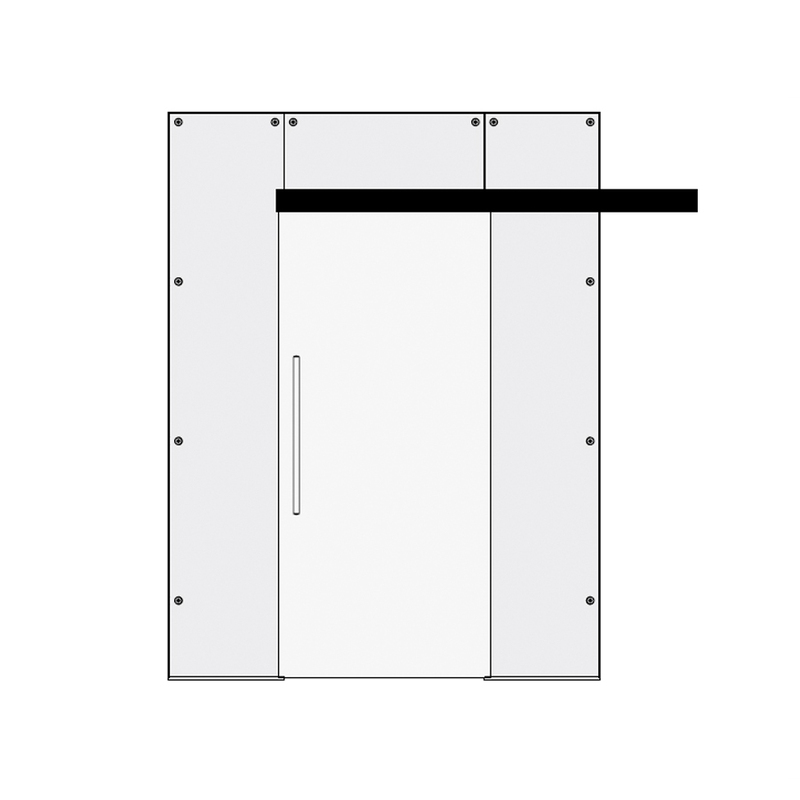 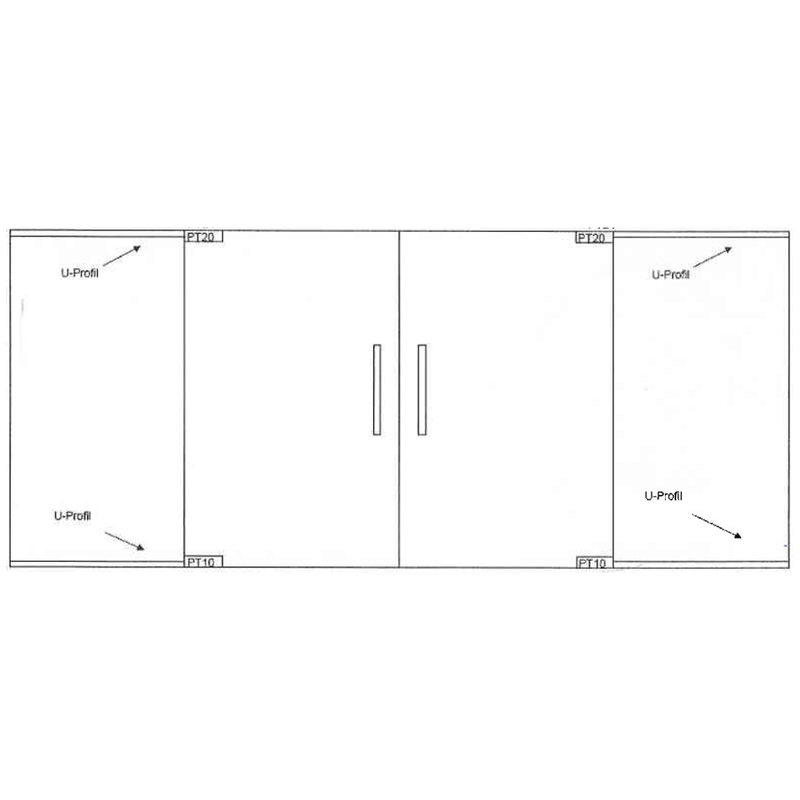 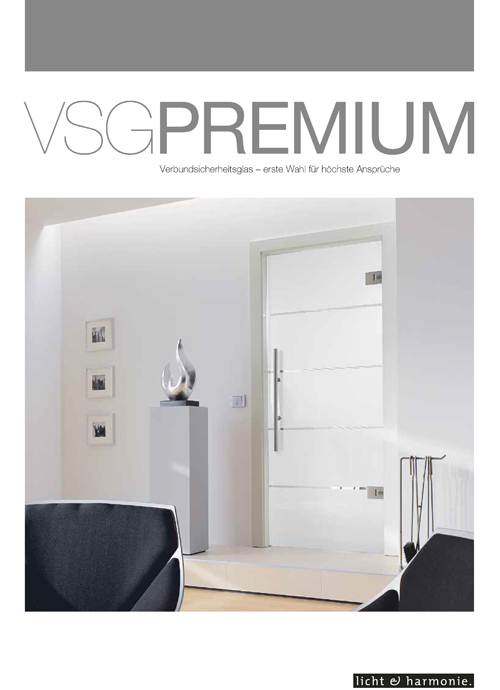 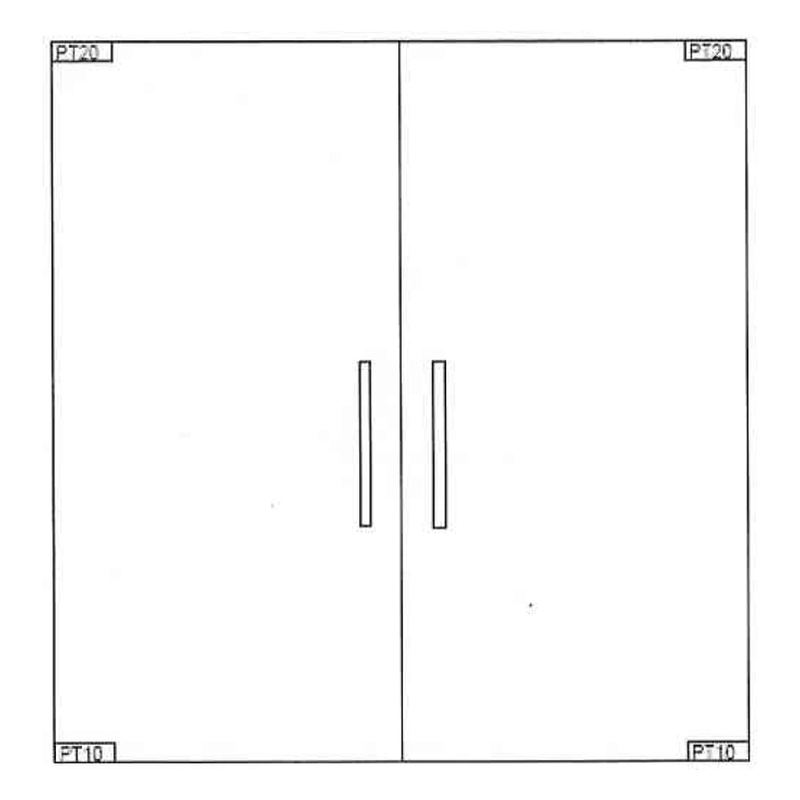 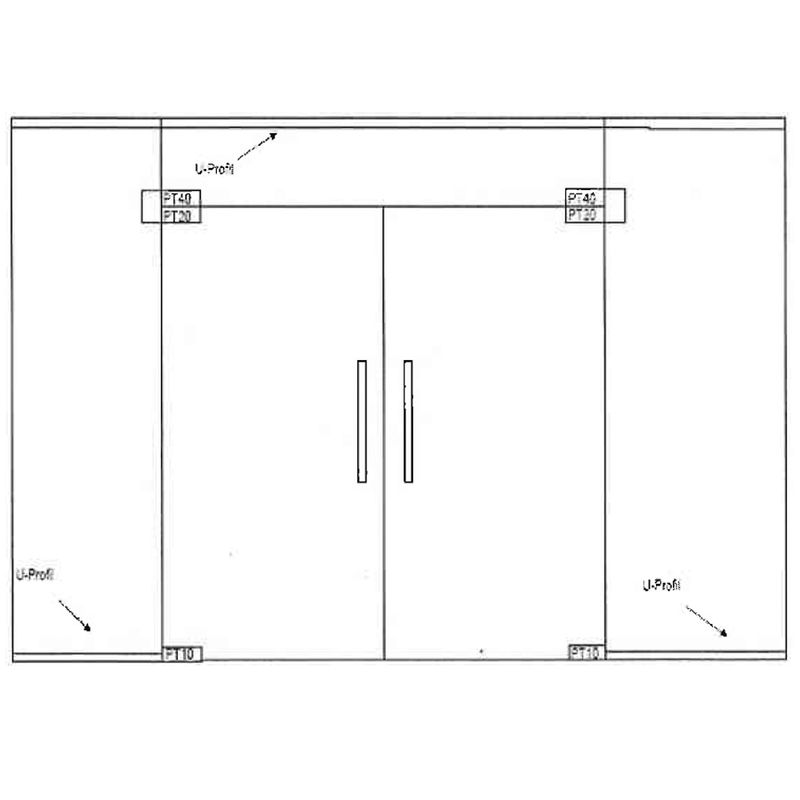 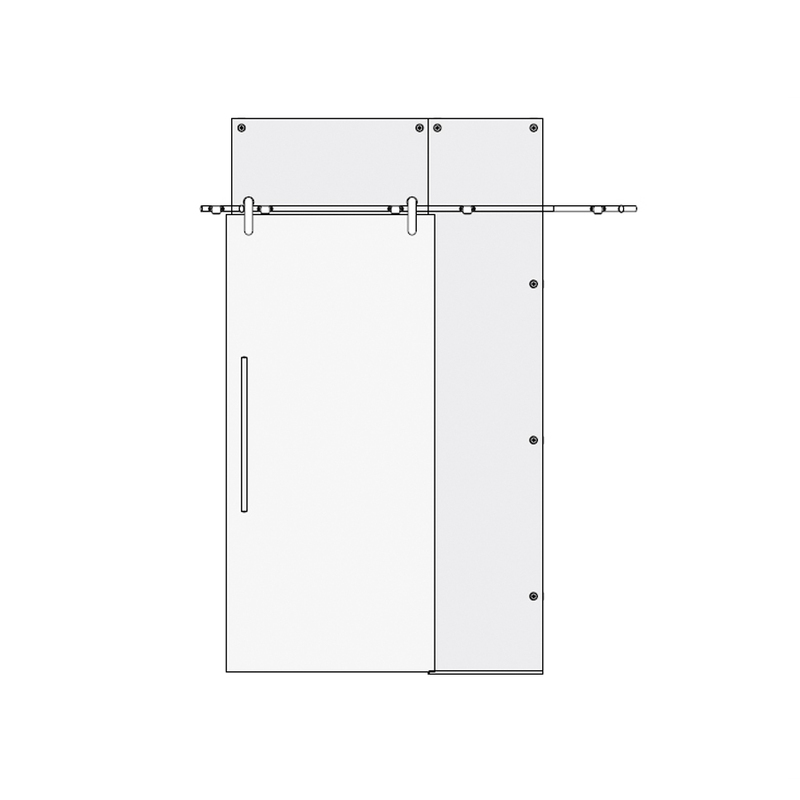 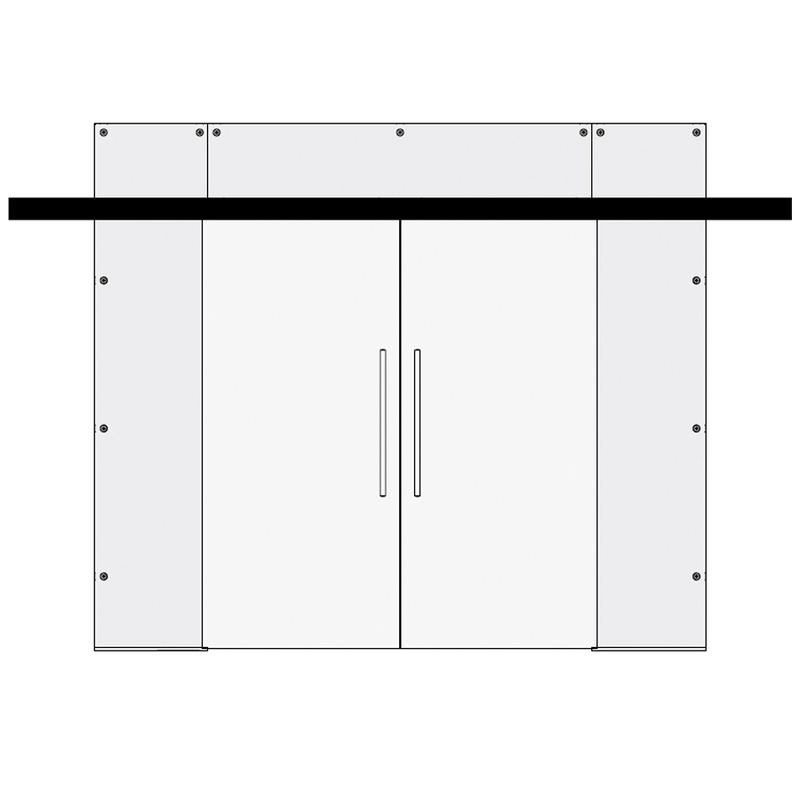 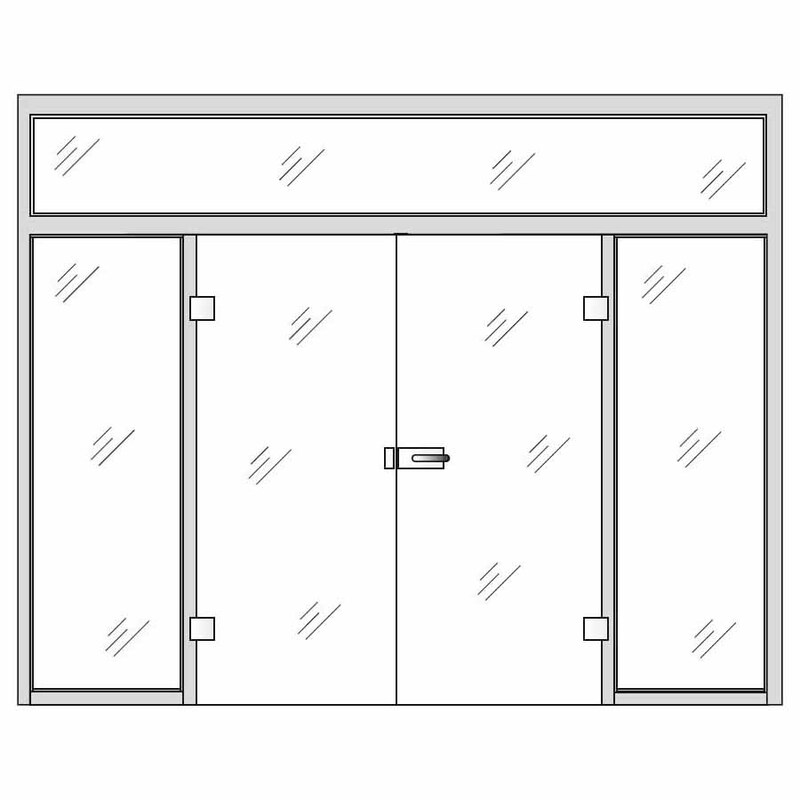 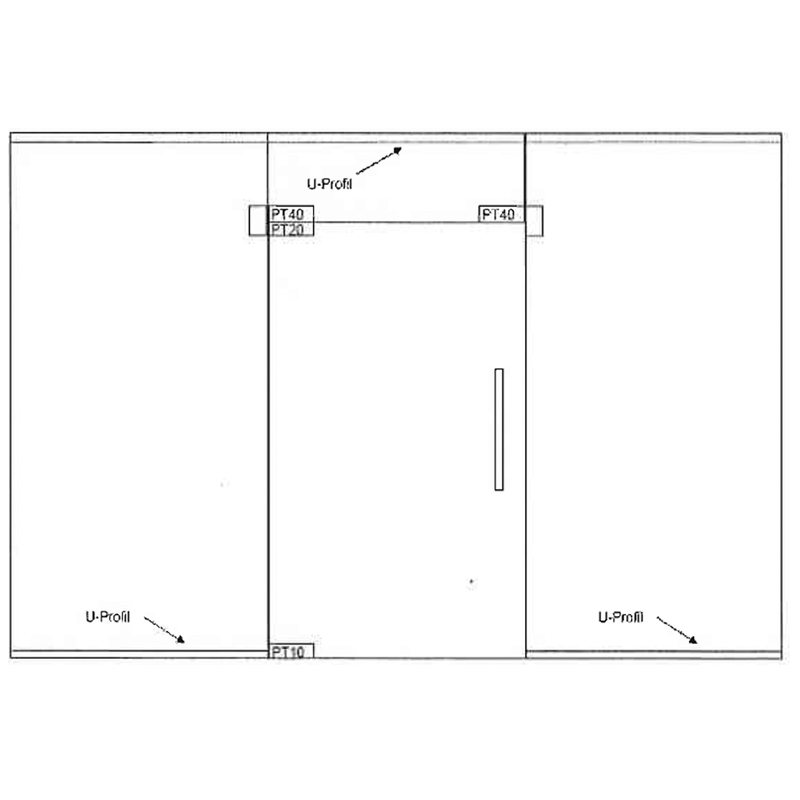 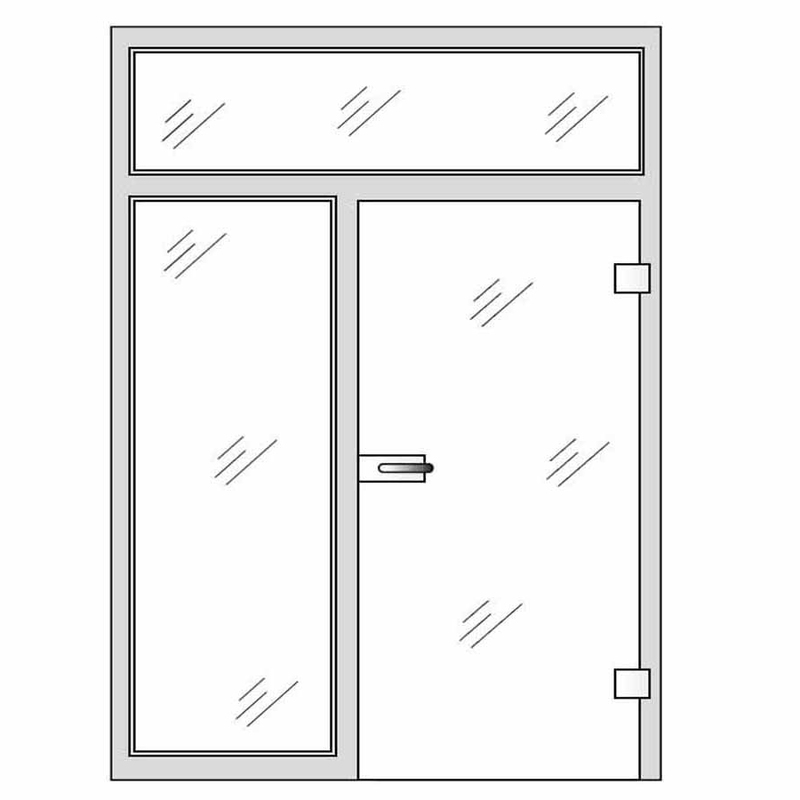 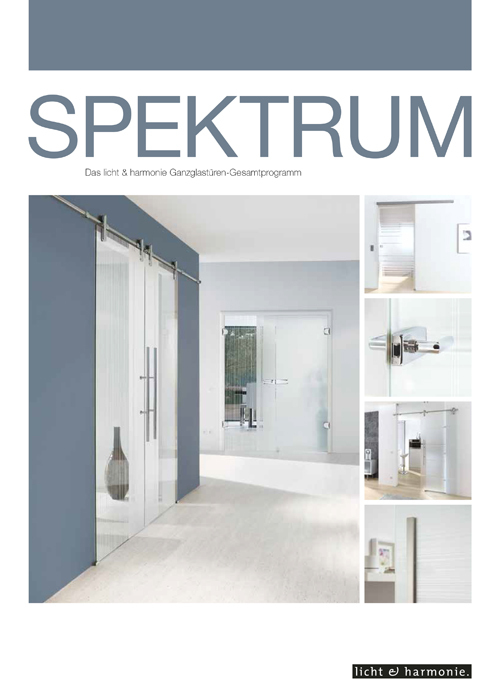 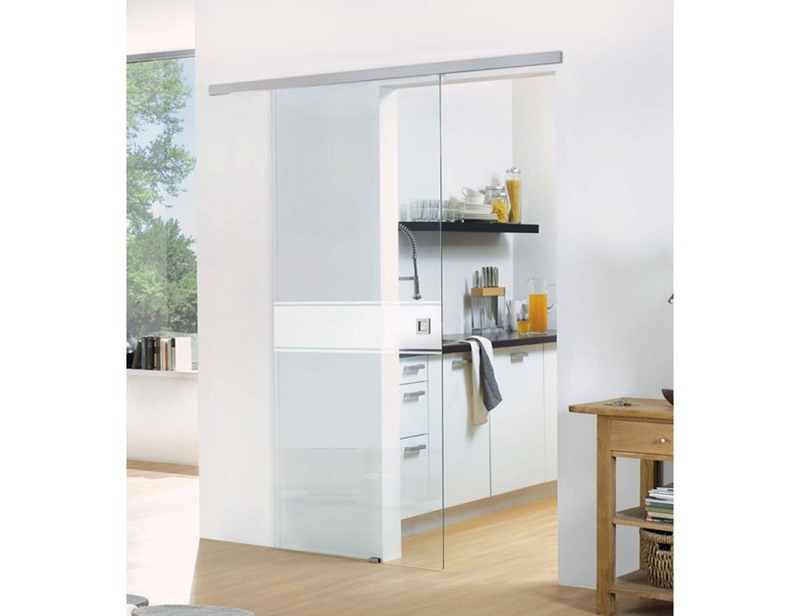 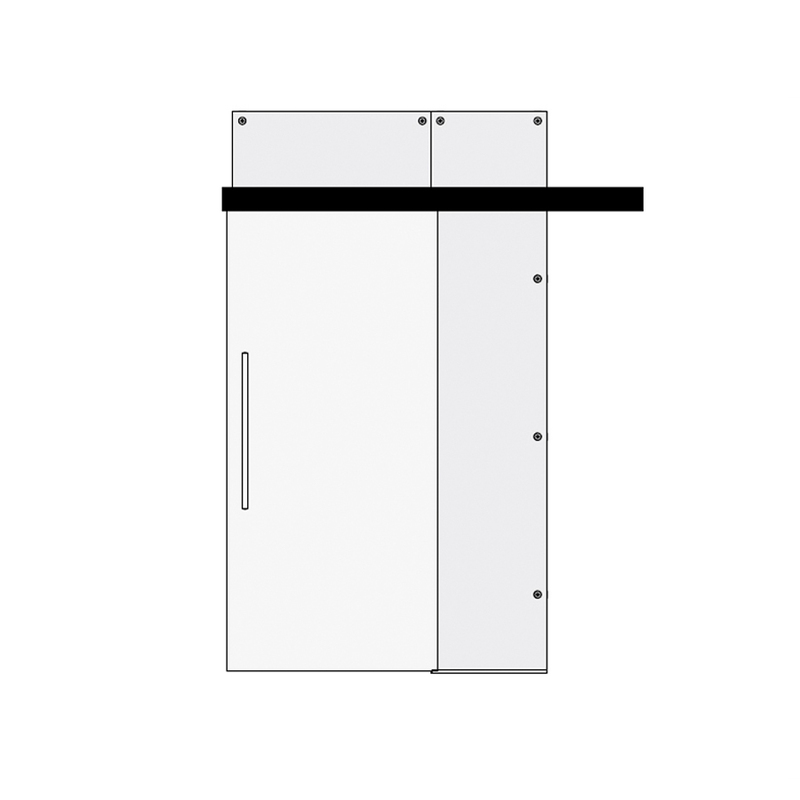 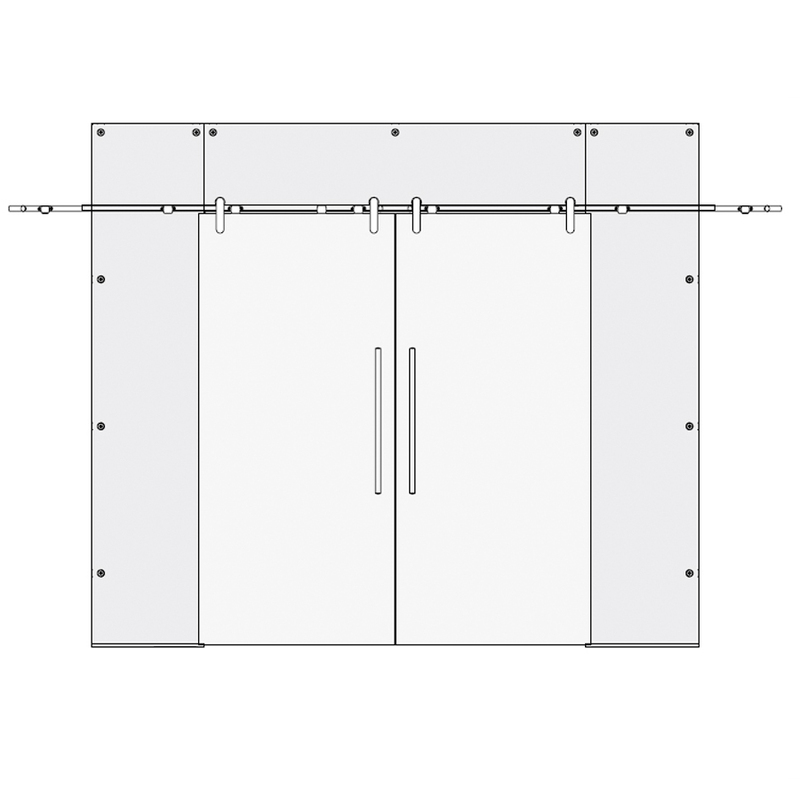 The Type 127 internal glass door collection can be manufactured in sizes up to (w)1600mm X (h)2500mm.